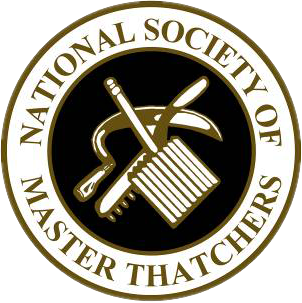 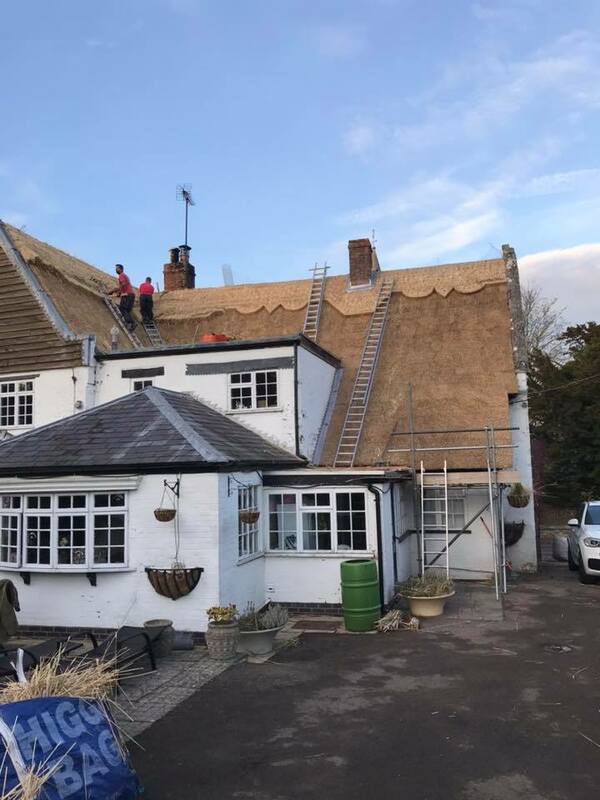 The weather may be on the turn as we head into the Winter period, but that doesn’t mean we thatchers down tools and take a break! 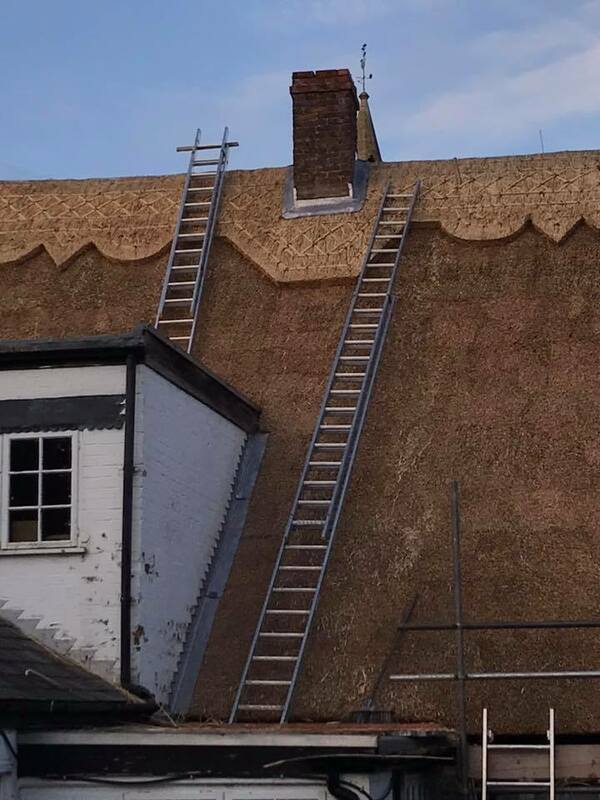 Oh no, as long as their is a cuppa on offer you will see us working on roof tops across the country. 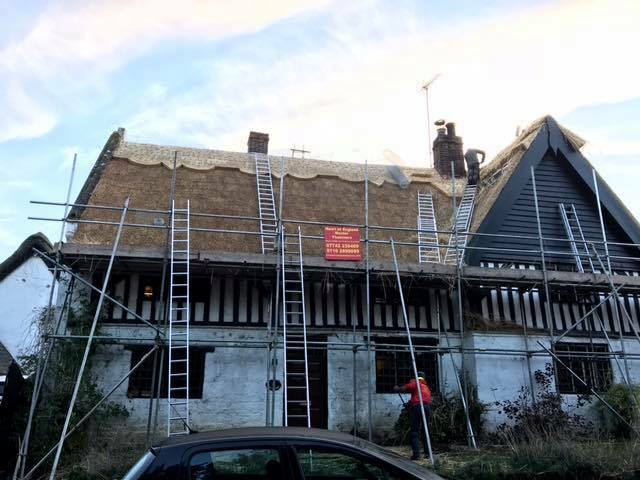 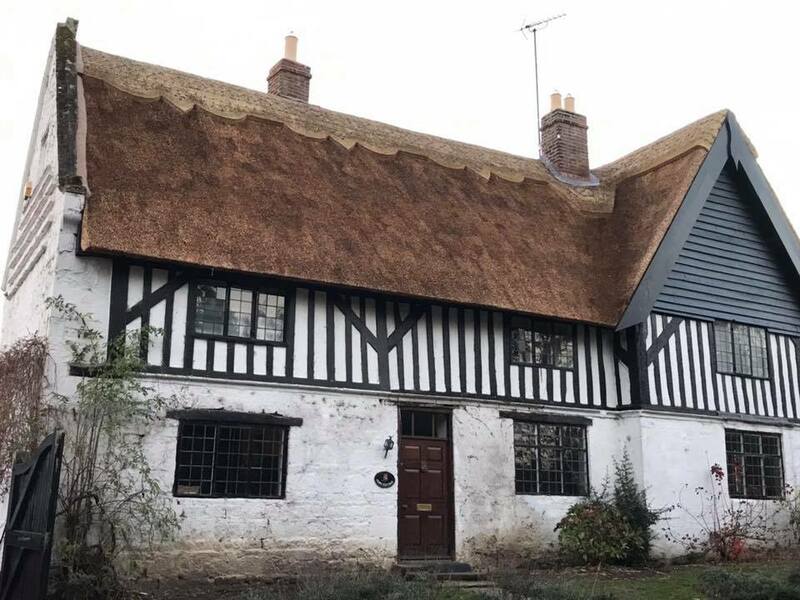 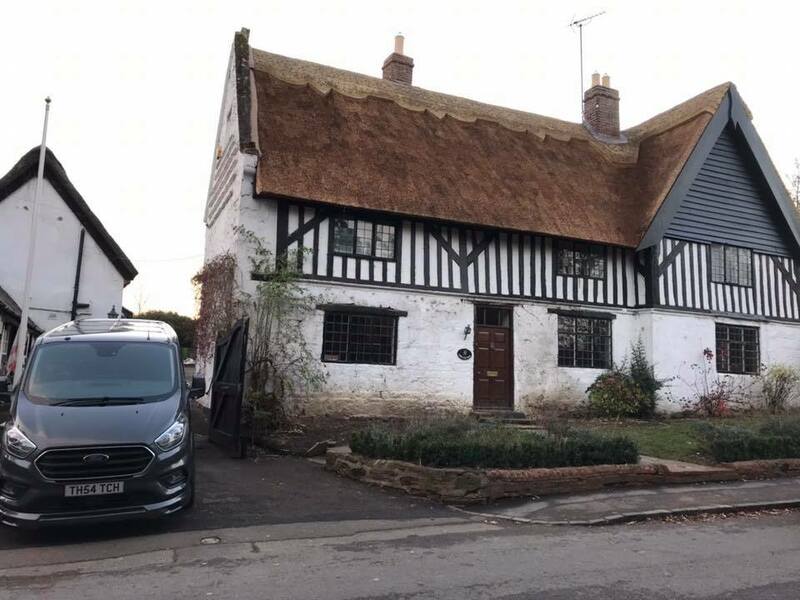 Here is another recent job that we completed last week, a full thatched roof restoration that took place near Market Harbough. 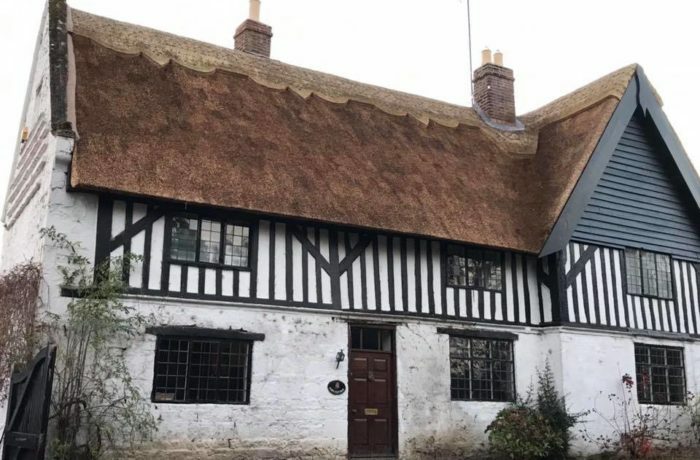 Impressive end-results on a stunning building – what do you think?